We believe that work is meant to be a place for friends, learning and fun. This translates into higher productivity, increased innovation, and higher revenue. Stop working with the people who put their own goals first. We ensure the solutions we provide serve your goals. Nothing is done that won’t get you closer to success. Business is changing rapidly and you need someone who can see unique connections and novel solutions. Our methodologies ensure that the solution will serve the future of your business. We have over 20 years experience working across multiple economic sectors unlike your typical consulting firm. These diverse experiences lead us to aniticipate issues that others might miss. 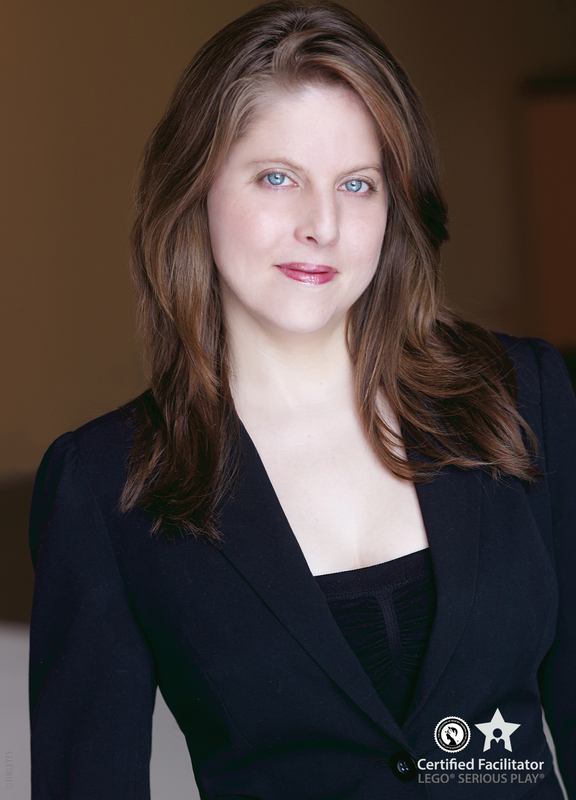 Lindsay holds an MBA focused on innovation, and is a trained improviser and LSP facilitator. She is on a mission to make every voice heard at work. We get things done on-time everytime. We will never come back to you asking for more money. Your business is unique and our custom solutions reflect that. We involve you in every step so that the solution works for you. We combine traditional business frameworks with modern techniques. We believe that people are the heart of every business.